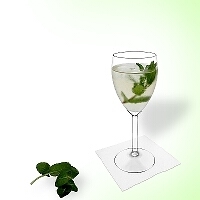 drinking is for the soul. Finally, Cocktails-and-Drinks.com is available in the USA! 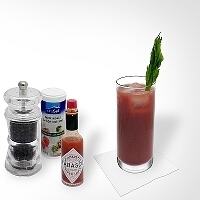 That's an important step towards the biggest international platform about cocktails & drinks. 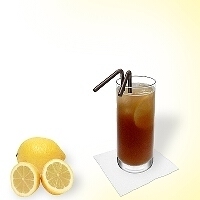 Our specialists strive daily to extend our collection of drink recipes. 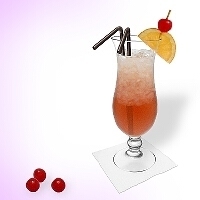 Good cocktails are a pleasure and go down well with almost everybody. 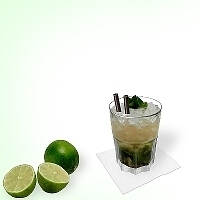 With proper instructions mixing is easy and even beginners can successfully prepare drinks like pros in bars. All recipes are tested and guaranteed to be successful. 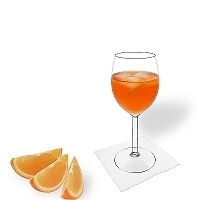 Pictures, recipe variations and precise instructions for all drinks. 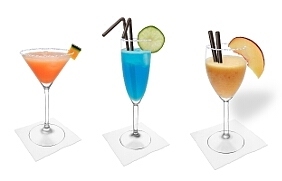 Simply test on screen different glasses and decorations to suit your style with our decoration-tool. 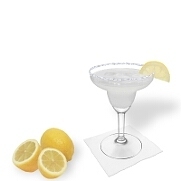 Surprise your guests with a professional drinks menu. 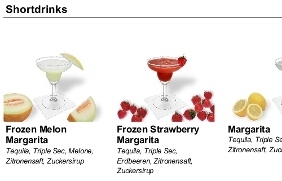 Choose your cocktails, your style and your drinks menu is immediately ready for download. Try out here! 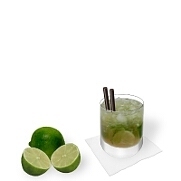 Caipirinhas are one of the most popular cocktails all around the world and create Brazil vibes at your next party. 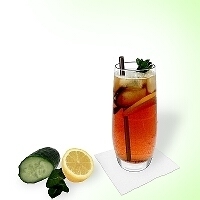 A cocktail classic for hot days that makes women's heart beat faster. 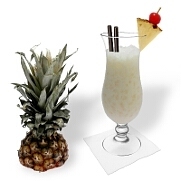 A tropical mixture composed of rum, pineapple juice and coconut cream. 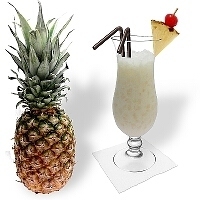 Coconut cocktail from the Caribbean! Brazilian atmosphere that you can enjoy all around the globe! 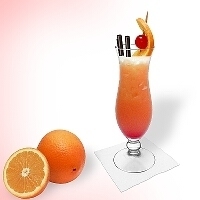 One of the best and most famous cocktails!